Tired of your fuzz getting lost in the mix ? Wish you could just pour molten sonic gravy from your speakers ? 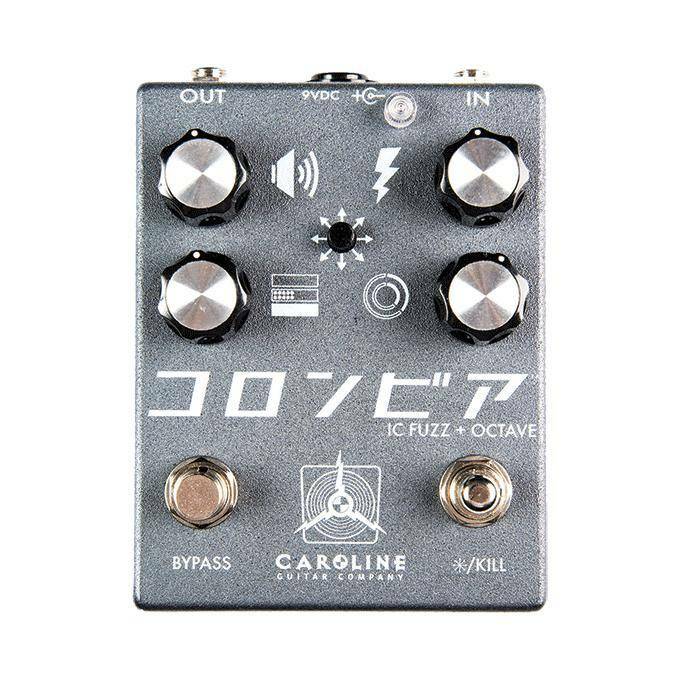 Imagine classic Muff-style fuzziness with the punch of a classic overdrive, and you have Shigeharu ! 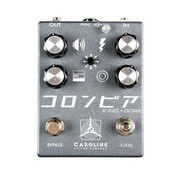 Using a cascading hybrid of op-amp and BC184 transistor gain stages, Shigeharu provides all the sweet singing sustain and massive flamethrower gain you crave, but with unprecedented clarity, improved punch and definition, and consistent performance wherever it sits in your signal chain – even after buffers or wireless units. 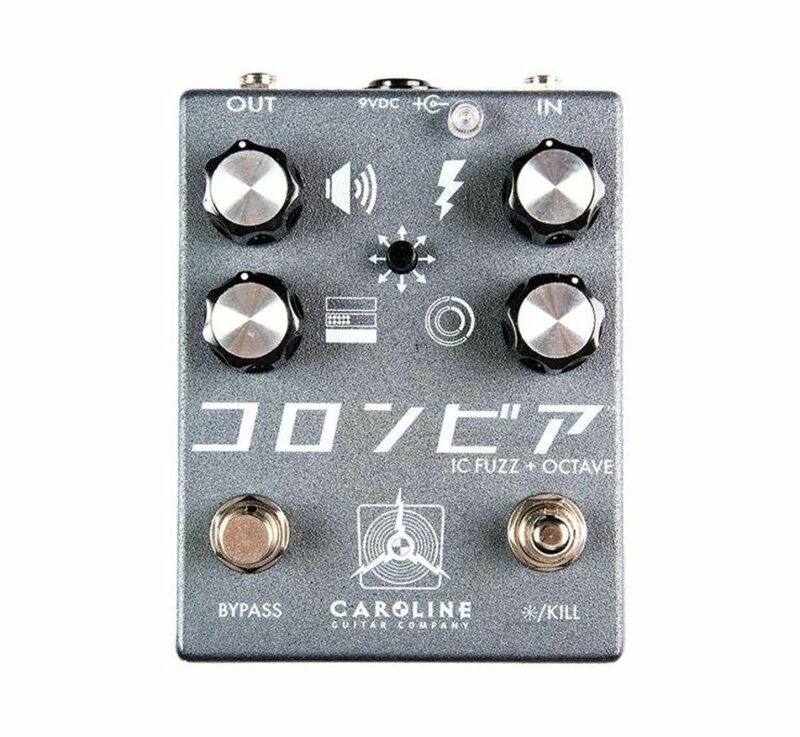 Combine that with the parallel octave-up voiced fuzz available on demand with the Havoc* stomp and you have a whole lot of nasty right here. Two extra controls reside inside the pedal – a bias/gate control for dialing up broken, spitty sounds, and a slide switch that locks the octave-up 'on' and converts the momentary to a kill/mute switch.